I truly love weddings! My style is natural and relaxed, ensuring your images showcase your personality. I will help ensure you enjoy your special day and guarantee that we will have some laughs along the way. I am patient and gentle, ensuring you are always comfortable, and can be yourself. Your wedding album will feature beautiful moments that celebrate your family and reflect your personality. I will spend time before your wedding getting to know you so that everything that is important to you is captured exactly as you imagined yet. I will scope out all the venues beforehand and find beautiful backdrops that will help your images shine. I will capture all the intricate details that made the wedding you - the invitation, your shoes, the rings, flowers and of course your dress. 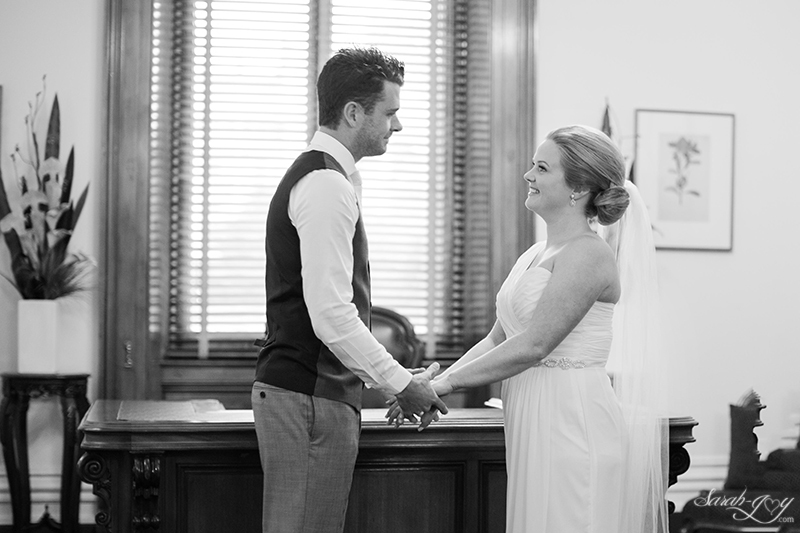 My wedding day was one of the best days of my life - and yours will be too. 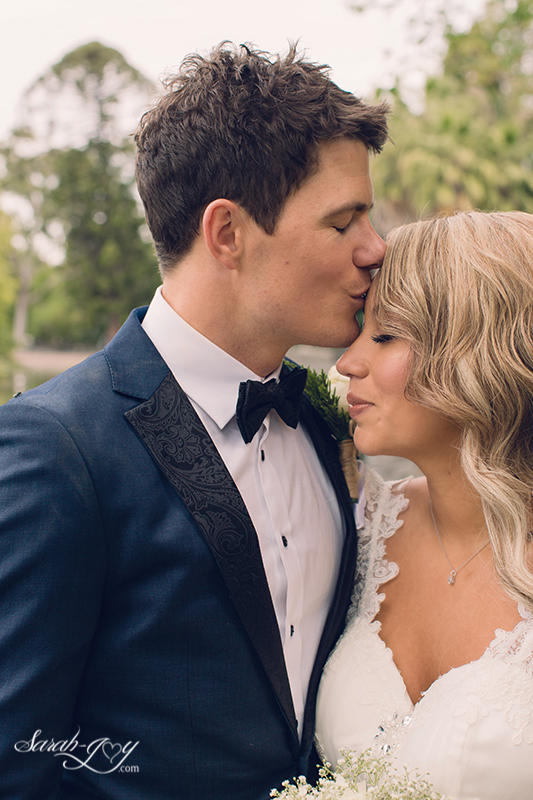 Wedding days shouldn’t be rushed, they are the best day of your life, so savouring every important moment, smile tear and emotion is what I'll be capturing for you. You can trust me with your special day, I know how important it is too and will make sure that the photographs showcase every detail. I always go the extra mile & no job is too small, I'm happy to transport the corsages to the boys, I'll be best mates with the flower girl and page boy, and I'll make sure your hair and train are always perfect. Thanks for considering me during this wonderful time in your life and create beautiful family portraits that will adorn your walls for years to come. 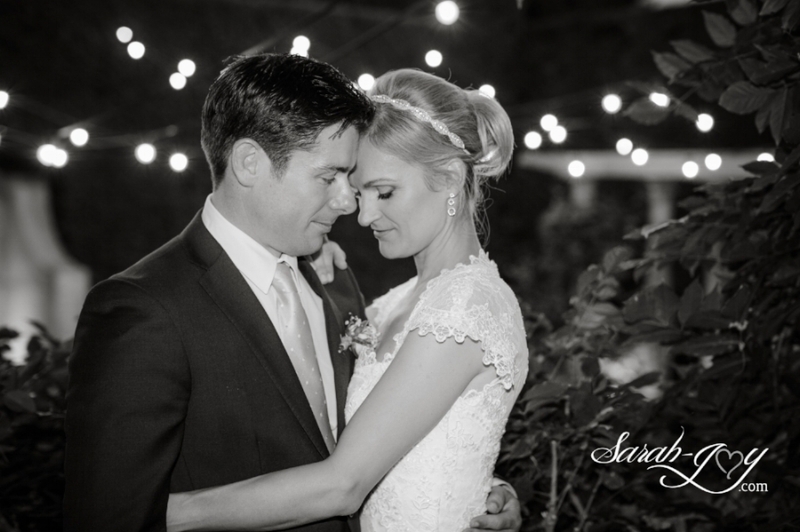 Please scroll down for a few FAQs that might help you make a decision to work with me on your wedding day. If something isn’t covered, let me know and I’d be glad to help! I hope to hear from you soon! My price list is above however, my half-day (6 hours) packages are $2,000 and my full day (10+ hours) are $3,000. You will receive 6x 8”x10” printed enlargements and a beautiful highlights video reel featuring the best images of the day. The full day package also comes with a stunning custom designed coffee table album that you will cherish forever (like above). Simple! But seriously, no matter which package you purchase, know that I’ll be there for all the important parts – getting ready, the ceremony, reception, speeches, first dance, cake cutting, family portraits, dance floor moves, etc. The day will be completely customised to you and what you want and I know you are going to adore your photos. SOUNDS GREAT! HOW CAN I BOOK? I require a $500 deposit to hold your date and time – I won’t book any other clients around then so it’s all about you guys! I also need you to fill in my booking form, but we can discuss that in your consultation meeting! Contact me here now to get the ball rolling. I’d love to meet you before the wedding for a pre-consultation meeting. I find it’s beneficial for everyone if we get to know each other first over coffee and chat about what you want from your special day and how we can best work together. We can go through the schedule for the today, ask all the questions you want and lock everything in. Yes! I love to travel so would be delighted to join you at your destination. Get in touch to let me know where you’re planning and I’ll make sure I’m there. I will spend time with you before the wedding as you get ready, get dressed, have your hair and makeup done etc. At the wedding, I will take formal family portraits and candid images of your guests at the reception. After the ceremony, I would love to find a beautiful location nearby where we can take some gorgeous and romantic portraits of just the two of you. The best time of the day to do this is during the ‘golden hour’ which is the 60 mins before sunset, the light will be soft and golden and everyone will look amazing. 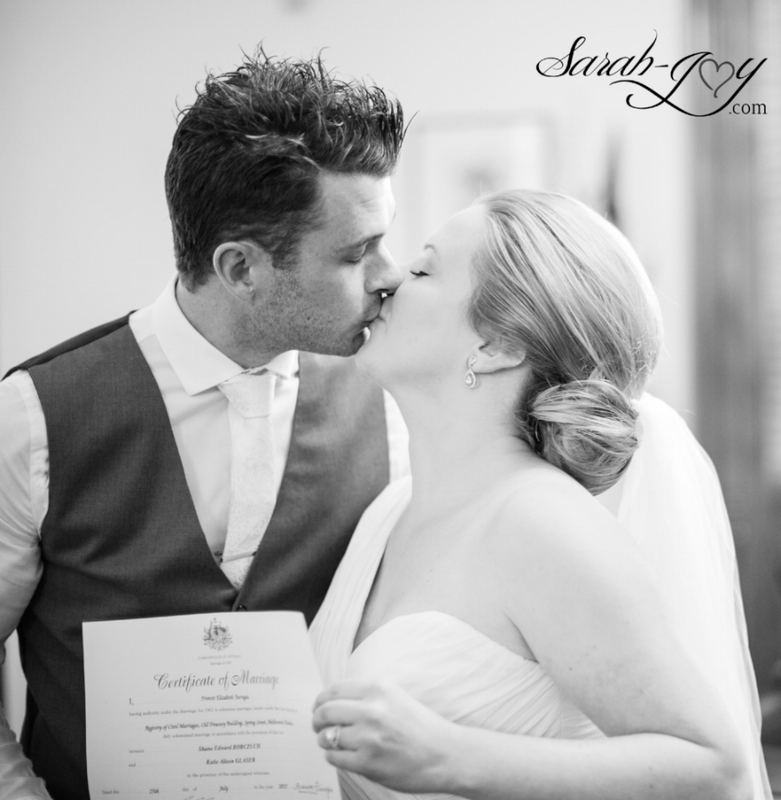 Within 24 hours of your wedding, I will send you a few ‘sneak peek’ images that you are welcome to share as you please. After that, I will send you at least 300+ fully edited files on USB of the day within approx. 6 weeks of the wedding (usually much less!). The amount will vary of course depending on the duration of the wedding, number of guests, the formalities etc. I will not supply every single image that I have taken on the day as there are loads of double ups, test shots and people blinking etc, but you will get a summary of all the key scenarios. Don’t just take my word for it! 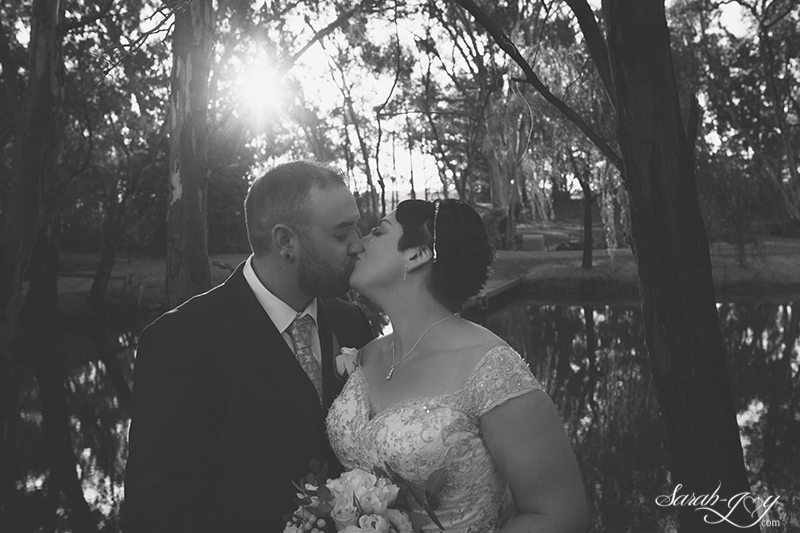 Check out my Testimonials page to hear what others have said about their wedding photographs.